Mary Poppins will be held on Easter Sunday and Easter Monday. 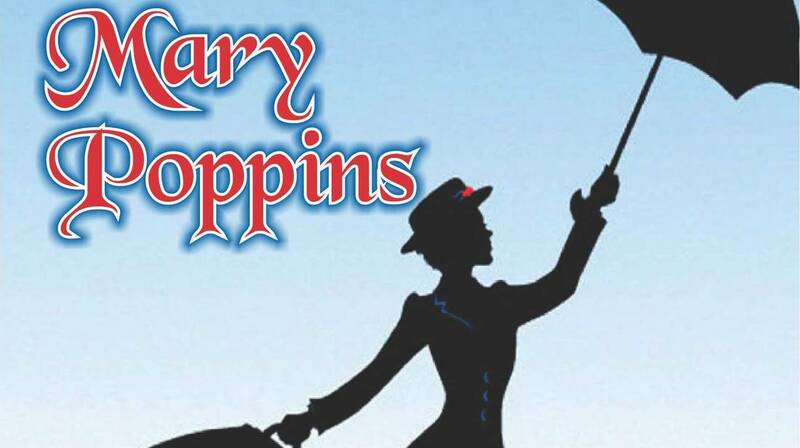 Gaulitana is thrilled to announce that for the opening night of the festival, they are presenting Mary Poppins. This semi-staged version of this ever-green classic by the Sherman Brothers will be directed by Terry Shaw, well-known figure with local music circles. He returns to Gaulitana after successfully directing Show Boat, My Fair Lady and The Sound of Music, amongst others. Annabelle Zammit shall interpret Mary Poppins following on her Maria in the Sound of Music. Joey Mackenzie will be Bert whereas Alicia Azzopardi and Mattia Grech will play the roles of Jane and Michael Banks. The other main parts will feature Patricia Buttigieg (Winifred Banks), Terry Shaw (George Banks), Josianne Callus (Miss Andrew) and Marthese Portelli (Bird Woman) Colin Attard will direct the Gaulitanus Choir and Gaulitana Ensemble in a new arrangement penned on purpose for Gaulitana. Mary Poppins will be staged on Easter Sunday, April 1, 7.30PM at Palazzo Palina, Ta’ Cenc Hotel. On Easter Monday then, Gaulitana will ‘export’ the production to Teatru Salesjan at 7.30PM. Reserved seating (including welcome drink) is available for Ta’ Cenc’s event on [email protected] whereas booking for Teatru Salesjan can be done from www.ticketline.com.mt. Gaulitana – A festival of Music is supported by Valletta 2018 and the Gozo Cultural Support Programme of Arts Council Malta in collaboration with the Ministry for Gozo.